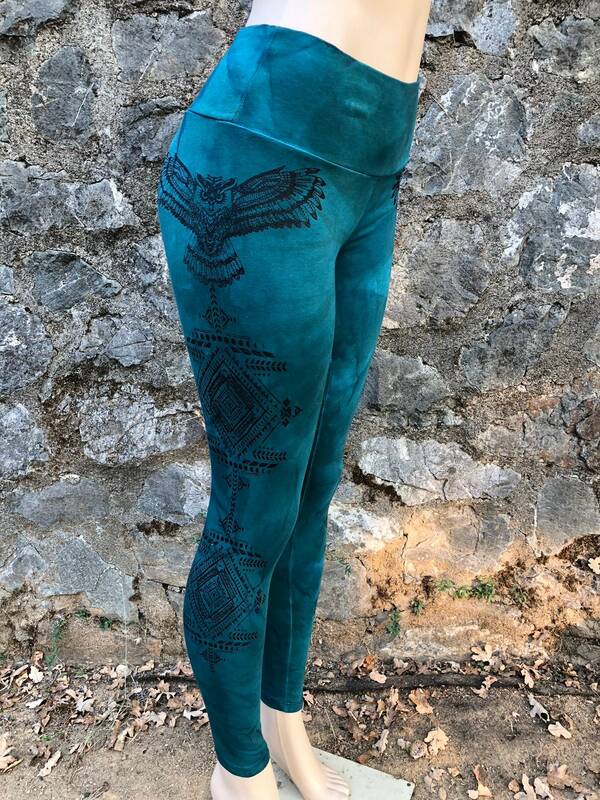 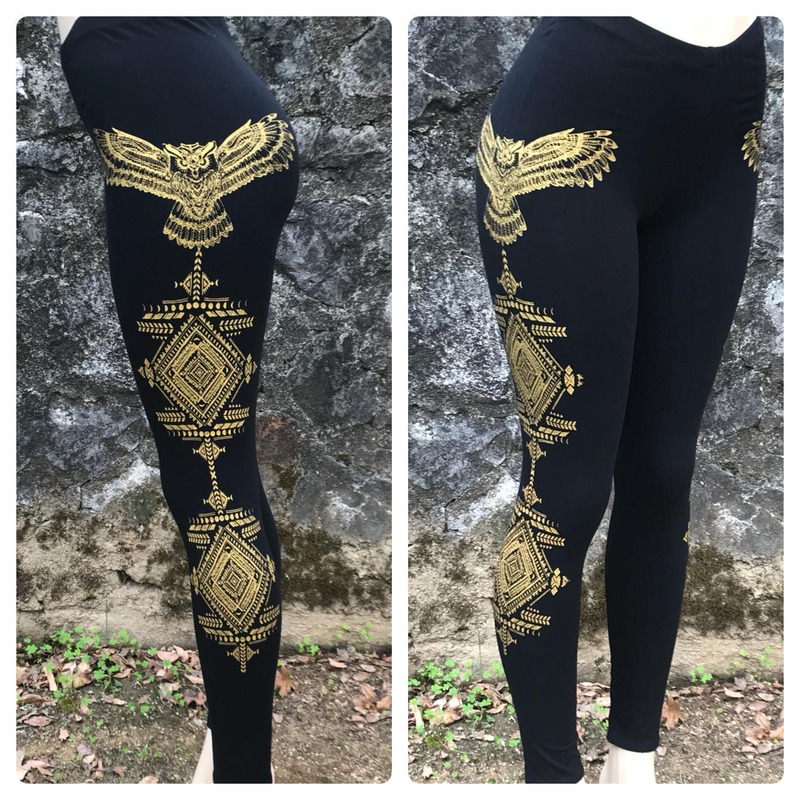 Δ Available in XSMALL, SMALL, MEDIUM, LARGE, and XL in our regular leggings. 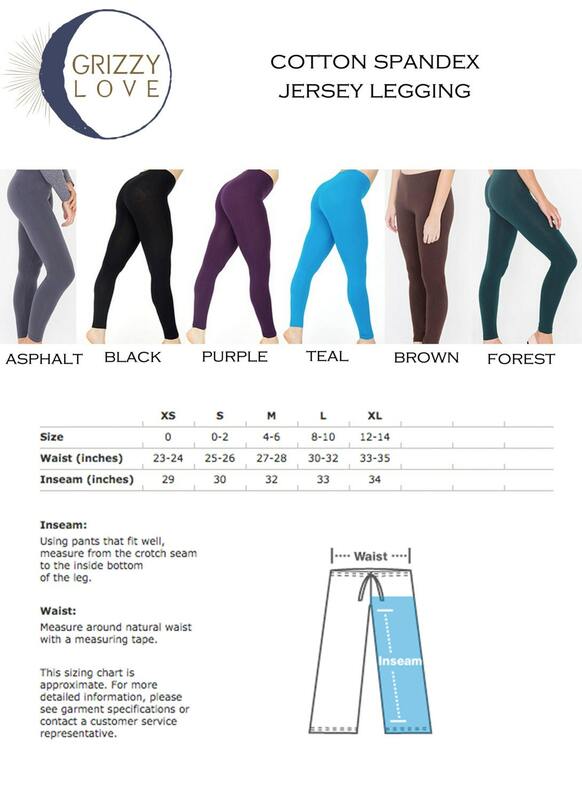 And SMALL, MEDIUM, LARGE, and XL in our High Waisted leggings. 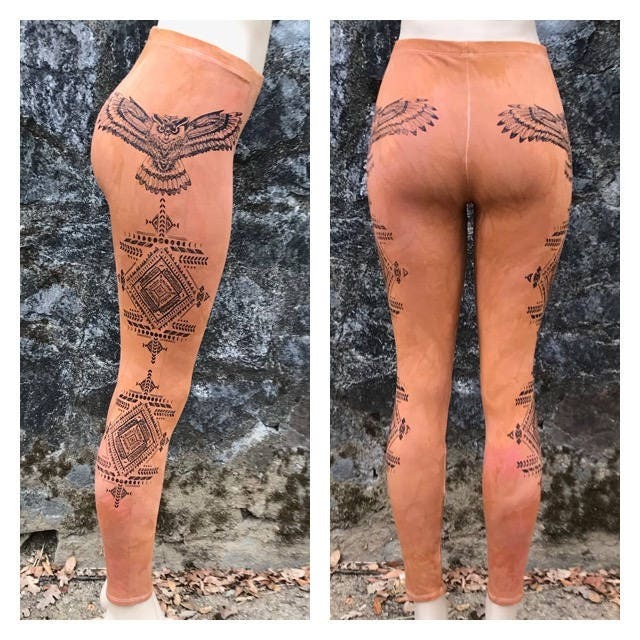 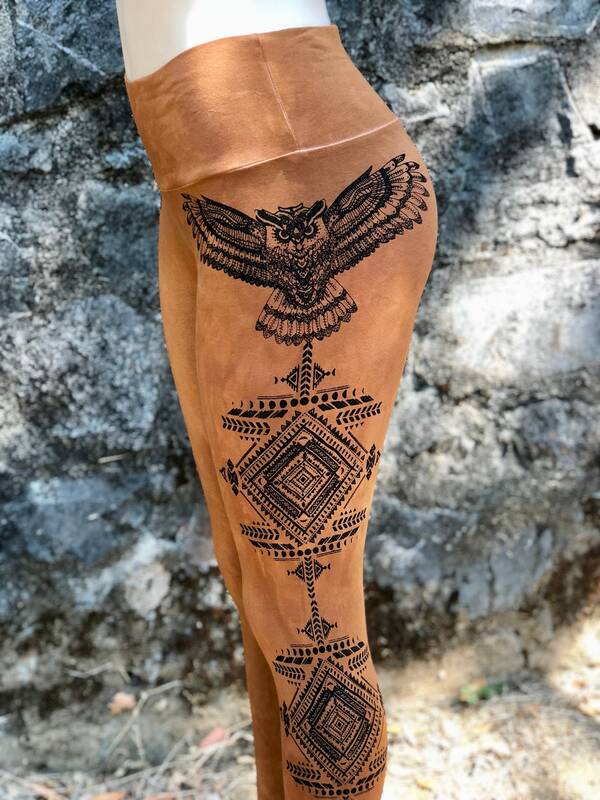 Dyed Camel leggings with black print.